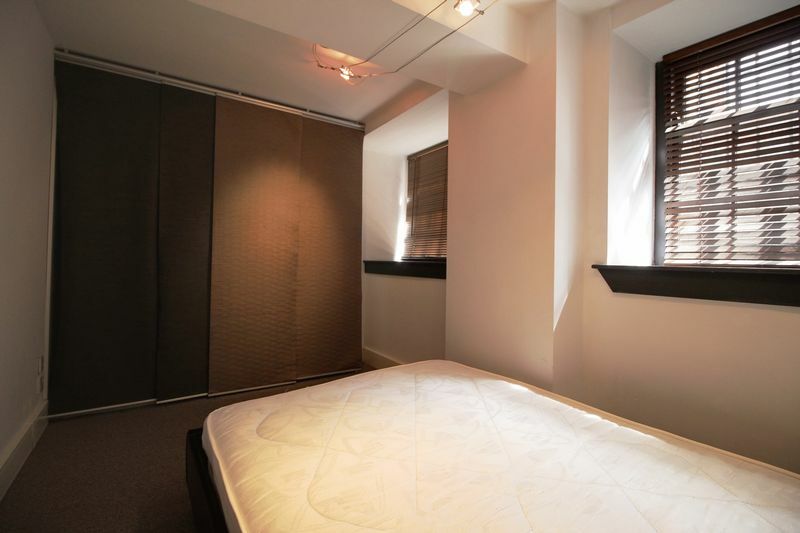 NOTTINGHAM CITY CENTRE: This duplex apartment is offered fully furnished and lies in the heart of Nottingham's Lace Market, ideal for STUDENT'S looking for a rental for 2019 / 2020 Academic Year. The open plan reception room / kitchen is modern and is complete with appliances including a fridge freezer, oven, hob, extractor and washer/dryer and in the reception room there are large sash windows allowing plenty of light. 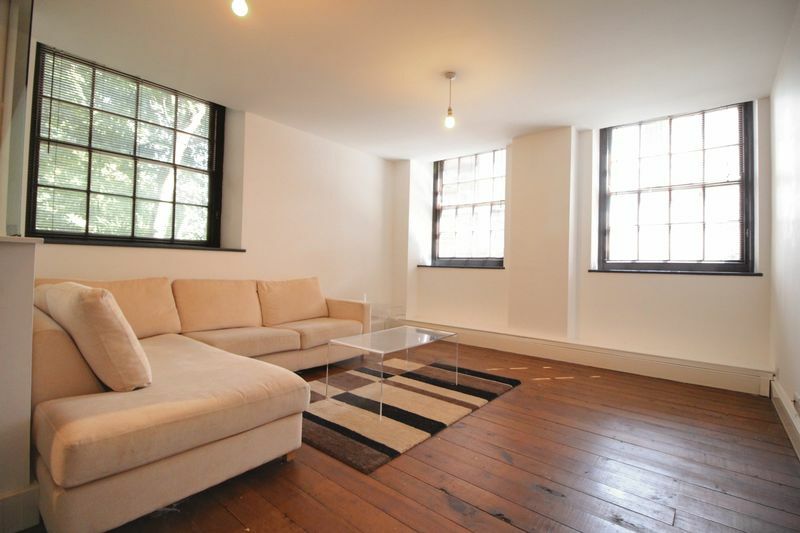 There is wood flooring throughout to the 1st floor with a separate entrance hall leading to the basement landing. To the lower floor there is a landing leading to two bedrooms and the main bathroom. 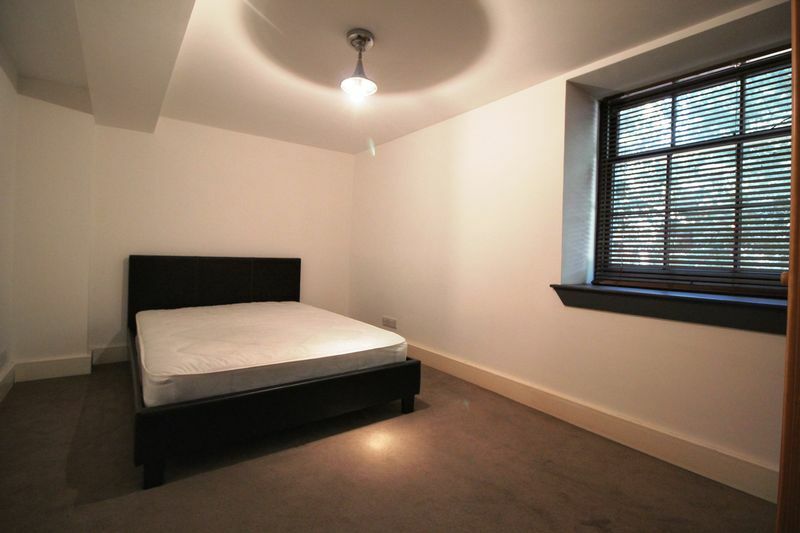 The first contains a double bed and wardrobe and again allows plenty of light through the Victorian sash windows. 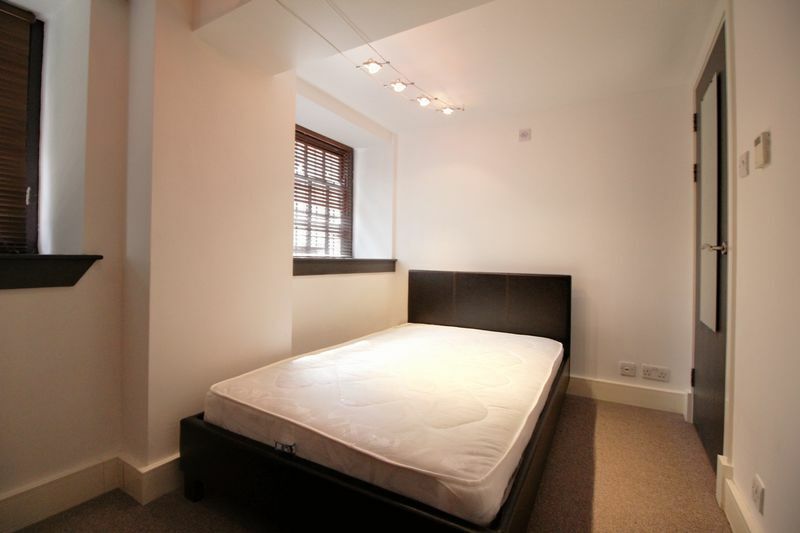 The second contains a 3/4 bed with built in wardrobe. 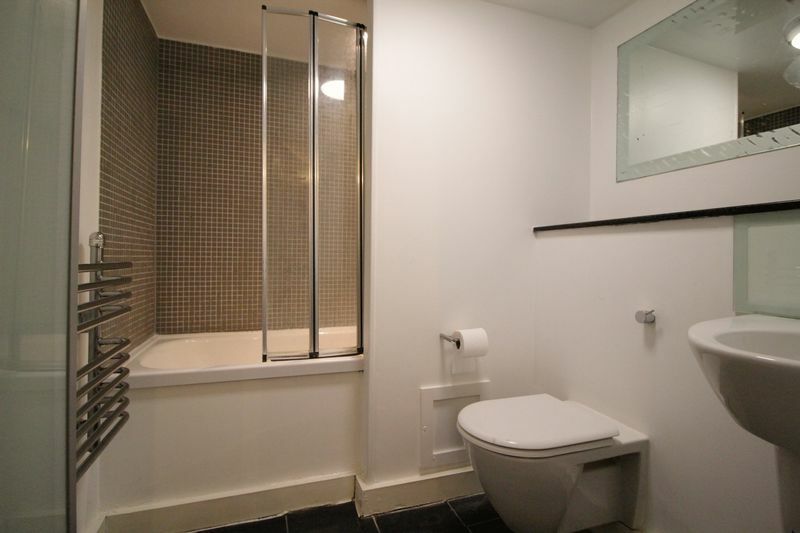 There is one bathroom to the property which is equipped with a white 3 piece suite with shower located over the bath. There is also a separate cupboard for storage. Please note there is no allocated parking with the apartment. 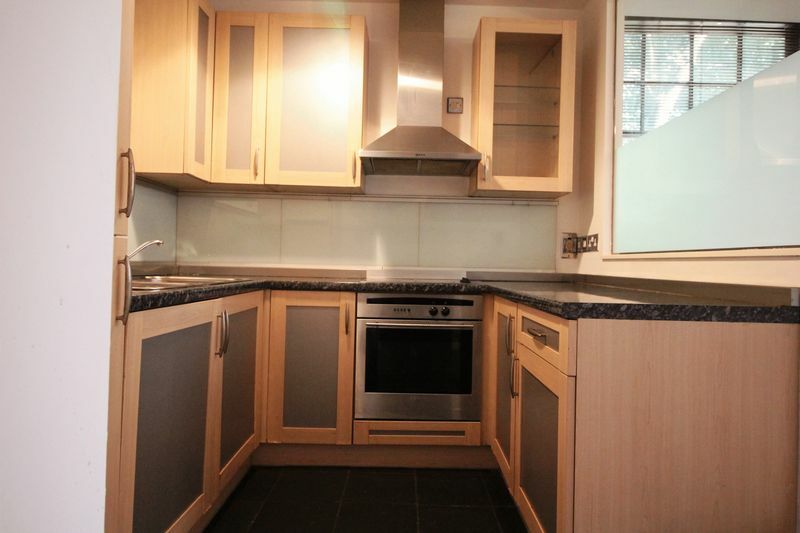 If you want to be in the heart of Nottingham, this apartment is for you. 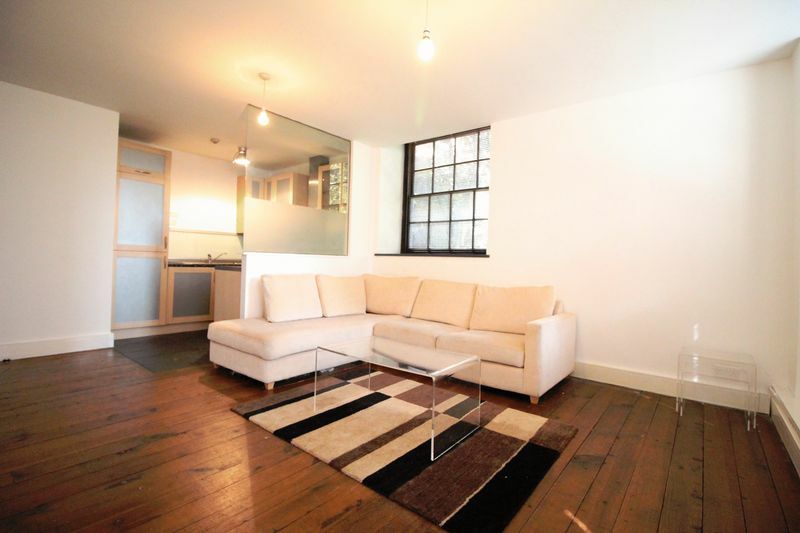 The apartment is modern and is ideal for the city worker or student. The Stone Yard lies roughly a few minutes walk from the Broad Marsh Shopping Centre and restaurants such as the famous Annie's Burger Shack which is located a short stroll away. 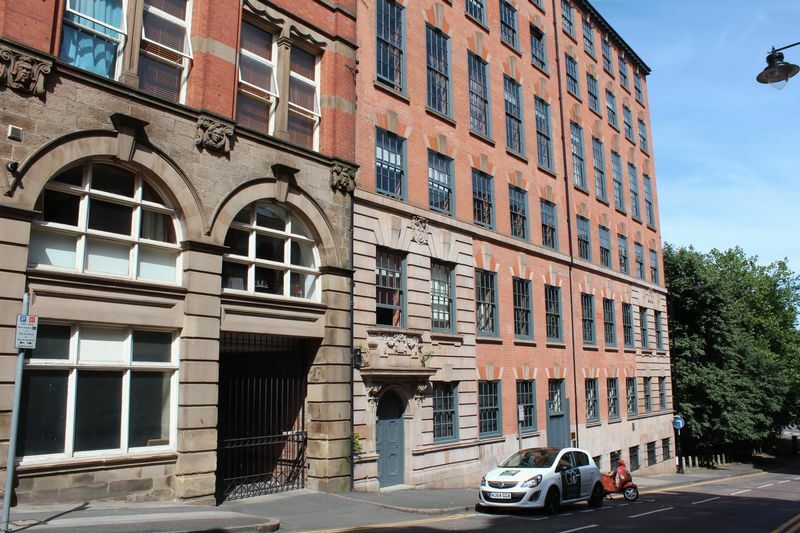 As the apartment is located in the heart of Nottingham, there are various transport links out and back in to the city on the door step!